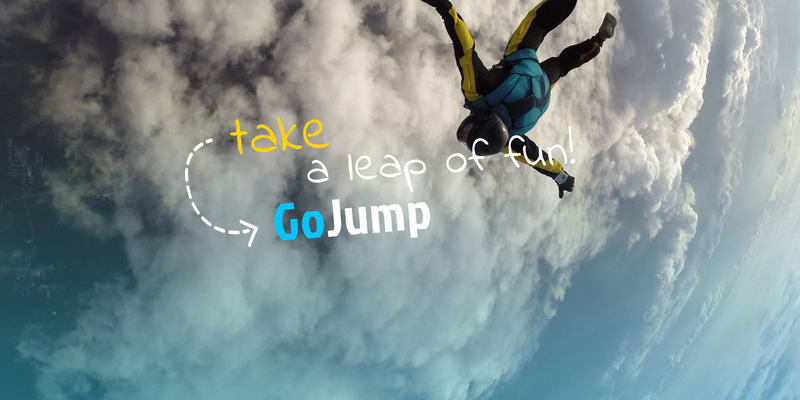 Welcome to “GoJump. 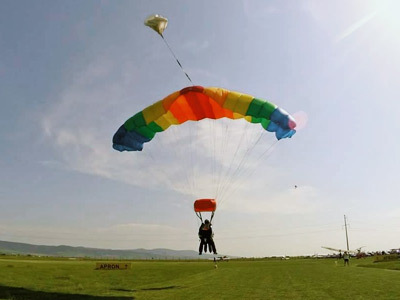 ro” home of the Timisoara Parachute Club. 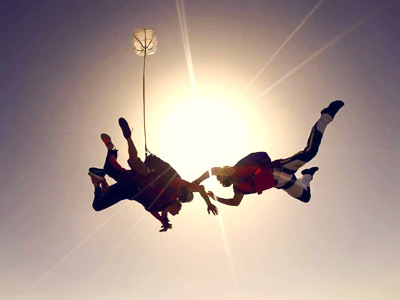 Our mission is simple and that is to develop a professionally run parachute club that opens this fantastic sport to everyone. 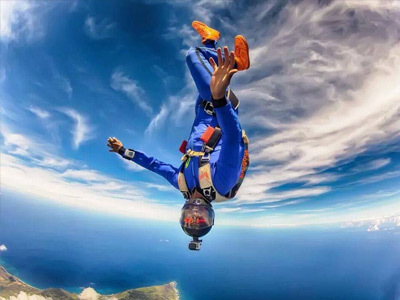 At GoJump, our staff and instructors are ready to make your first parachute adventure as safe as possible and an extraordinary experience.We know that jumping out of a plane for the first time may seem a little intimidating, so we strive to create a fun and positive learning environment,while giving you the highest level of attention. 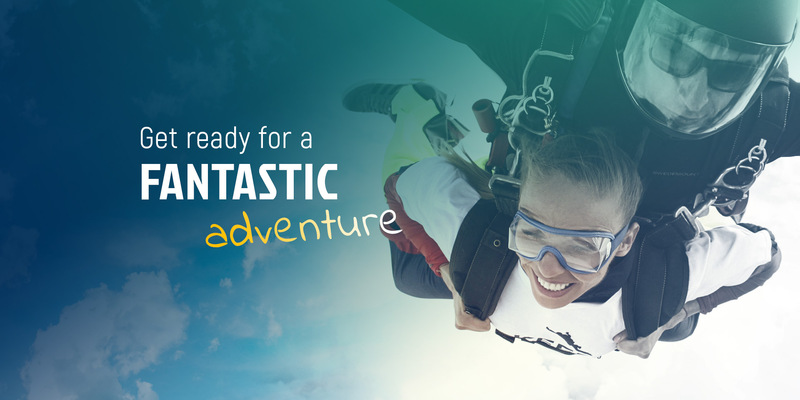 Also, we use advanced teaching methods and modern equipment to give you a memorable jump. We are constantly concerned with improving our service for our members and we want to make sure that you have a wonderful and ecstatic experience.At our airport everyone is welcome! Bring your family and friends and enjoy the fun and pleasant atmosphere of our club. 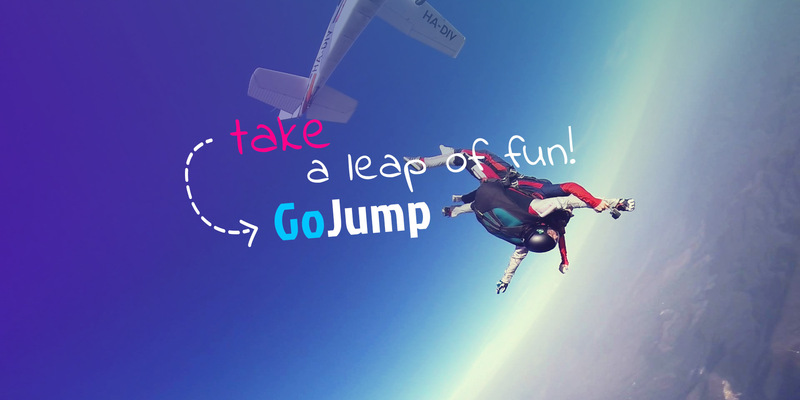 Come do the jump of your life at the GoJump parachute club. Take advantage of this amazing experience. A popular way to be introduced into the sport.